Want Commercial to contact you? 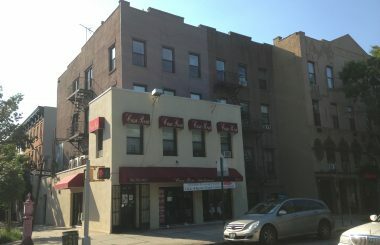 TerraCRG has been retained to exclusively represent ownership in the sale of a commercial condo at 124-134 Atlantic Avenue, located in Cobble Hill along one of the best retail corridors in Brooklyn. The property features a grand lobby with reception, totaling 1,230 SF on the ground level and 12,066 SF on the lower level. 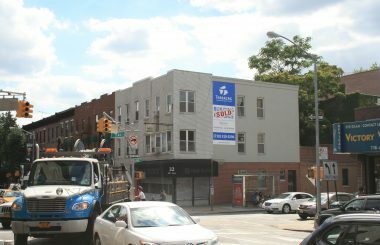 There is an elevator and stairwell access to the lower level with a seperate entrance on Pacific Street. Designated for community facility uses, including educational, religious and certain not-for-profit entities, the space features a prominent retail presence on Atlantic Avenue and benefits from a courtyard and natural light on the lower level. 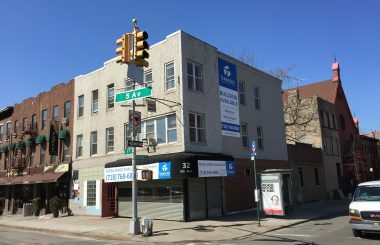 This offering presents a unique opportunity for an owner/user to acquire 110 feet of frontage and visibility on two street fronts in prime locations. 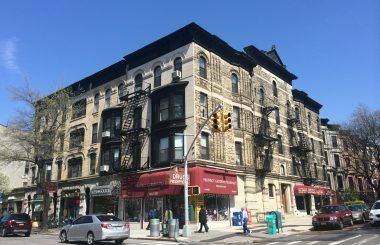 Atlantic Avenue continues to flourish as a heavily trafficked retail corridor, with its central location bisecting Brooklyn Heights and Cobble Hill, retail rents are achieving upwards of $100/SF. Just two block north, rents on Court Street are exceeding $200/SF. 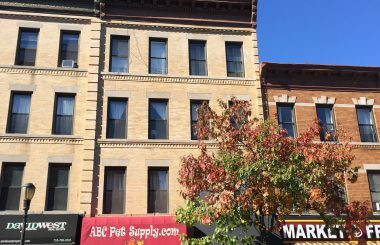 Cobble Hill has become one of the premier residential areas in Brooklyn, with classic Brownstone-lined streets and convenient access to Flatbush Avenue and Atlantic Avenue.